For the past two weeks, we’ve been recapping the year’s best sneaker releases one topic at a time, and now that we’re coming to the end, there are still a number of great 2014 offerings that couldn’t easily be slotted into one of those categories. Our “Best of the Rest” list covers some of the enticing items from smaller brands and more specialized corners of the sneaker world. 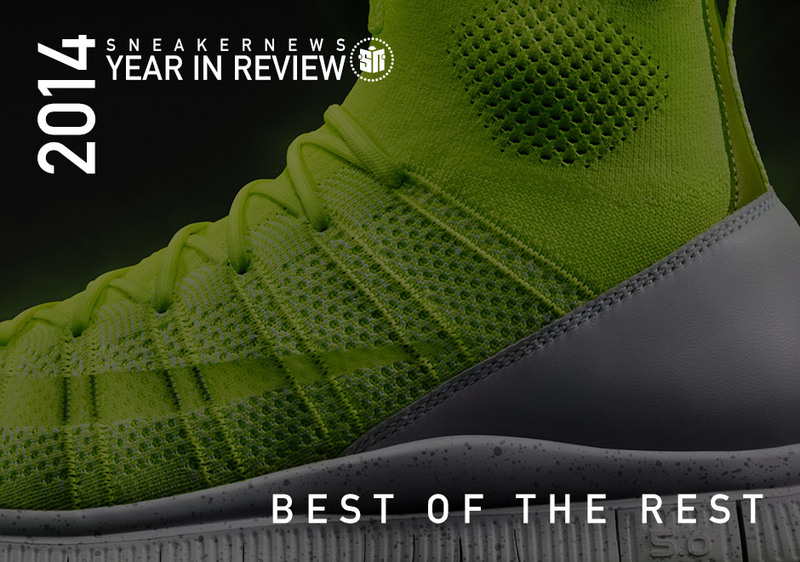 Continue on to get up to speed on some of the sleeper hits and obscure gems from the past 12 months and in case you missed anything from the Sneaker News 2014 Year in Review, you can find our complete set of year-end lists here. Don’t look now, but Air Jordan fusion models are making a comeback. 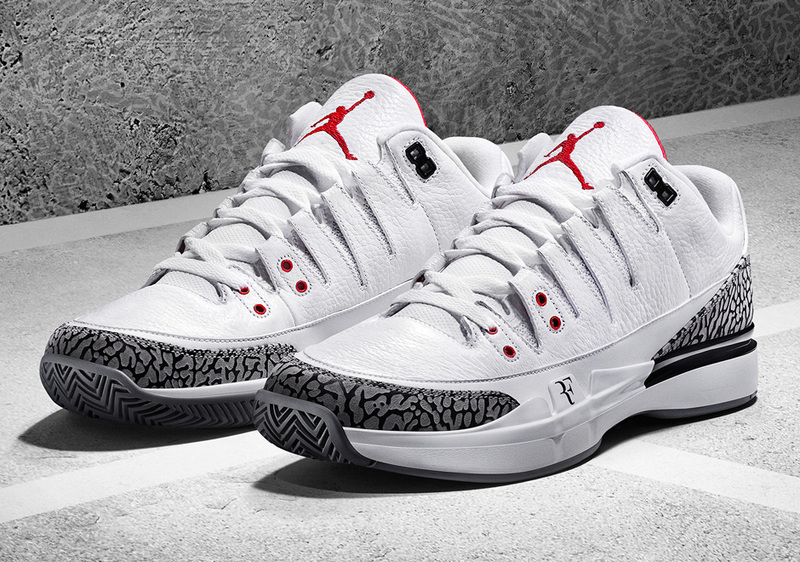 Despite the much-maligned fusion phase from a few years back, Nike scored a big hit when they crossed Roger Federer’s signature model with some familiar colors and materials from the iconic original Air Jordan 3. 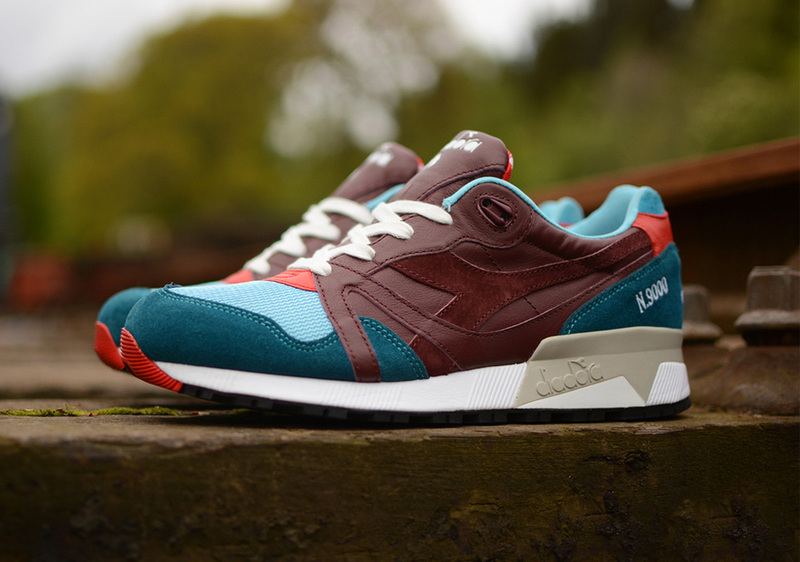 Diadora has been quietly making a nice comeback over the past few years, culminating in a string of killer 2014 collab versions of their classic N.9000 model courtesy of some top global shops like Scotland’s Hanon. 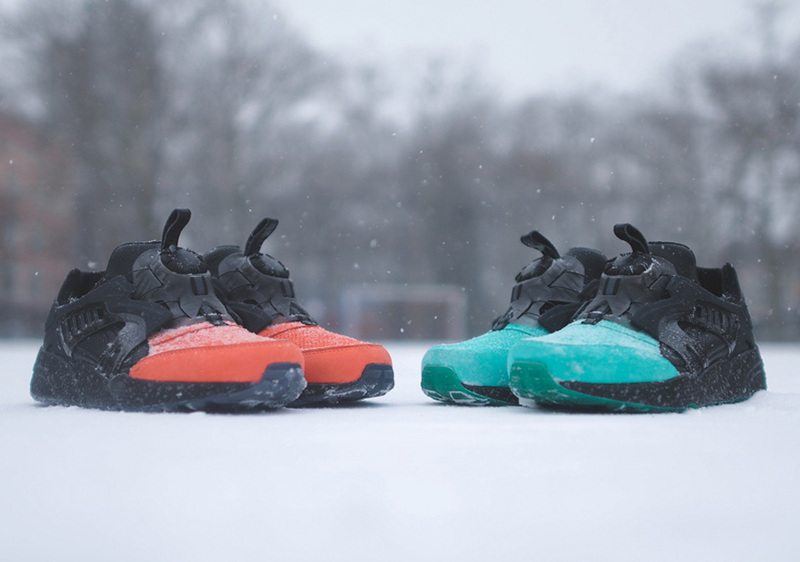 Ronnie Fieg kicked off his 2014 with a two-pack of Puma Disc Blaze colorways with a Coat of Arms theme and even a Paris pop-up shop for the initial release. Vans Syndicate once again teamed up with Odd Future’s Tyler for a set of Old Skools, this time featuring bright pink midsoles and special graphics on the tongues and footbeds. 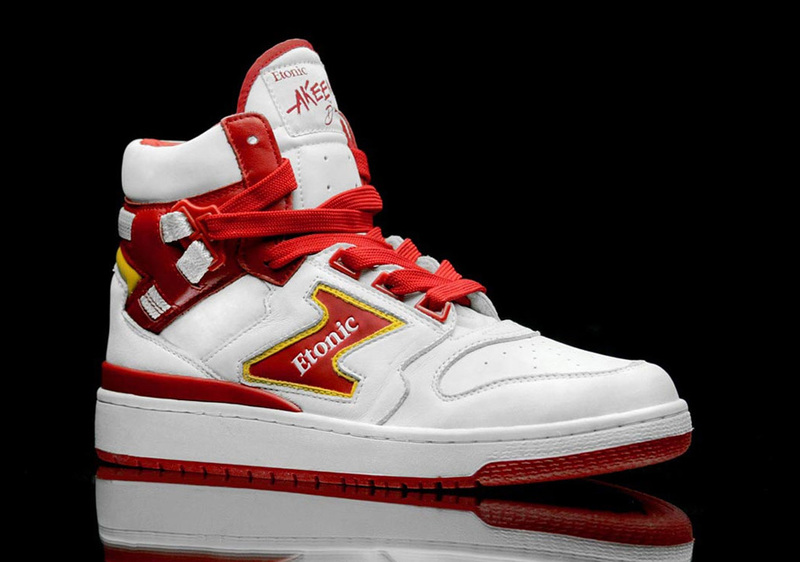 This year, Etonic geared up to relaunch their brand with some retro running styles as well as the return of the legendary Akeem the Dream model, which is best known as Olajuwon’s most memorable signature shoe. 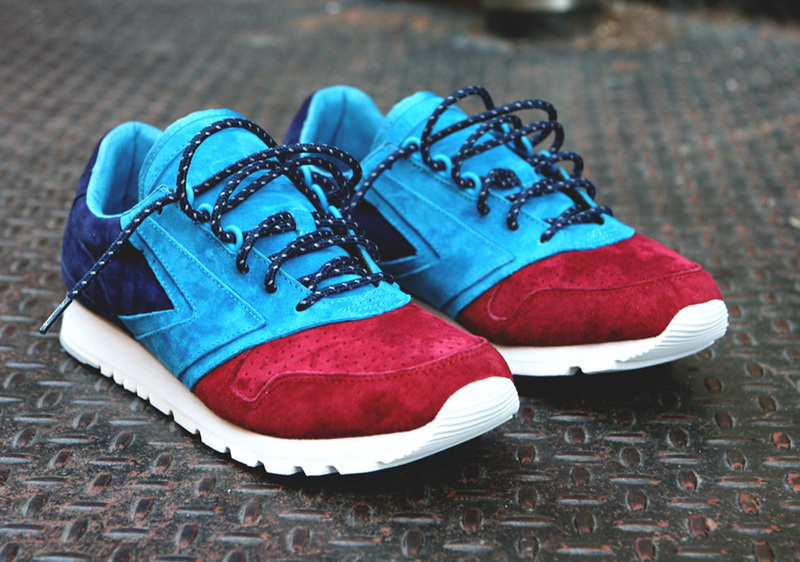 Another classic brand reached back into their archives as Brooks resurrected their Chariot silhouette and helped to reintroduce it with some help from Concepts’ beautiful suede-covered “Merlot” edition. It’s been a while since Nike Basketball opened up the books to add a new signature athlete, but the day finally came in 2014 as Kyrie Irving joined the exclusive club. 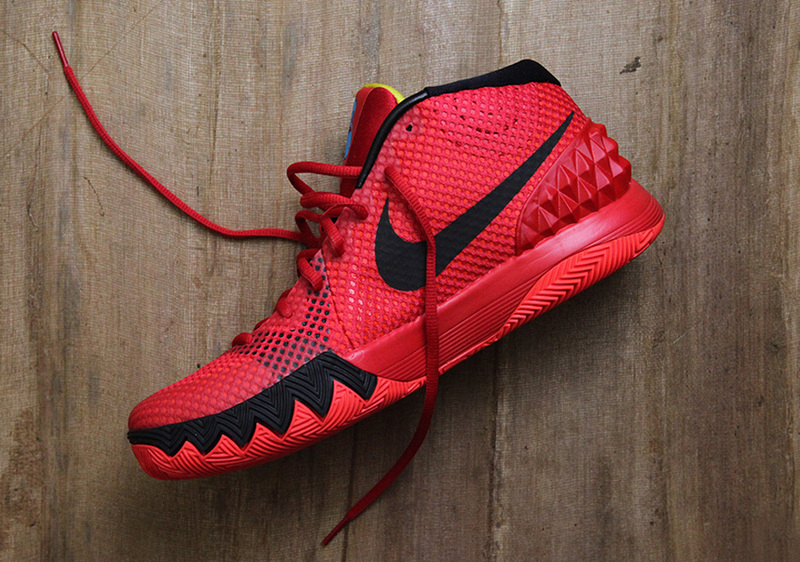 His first shoe, the Kyrie 1, debuted in December available at the same kind of lower price point formerly championed by the KD line. 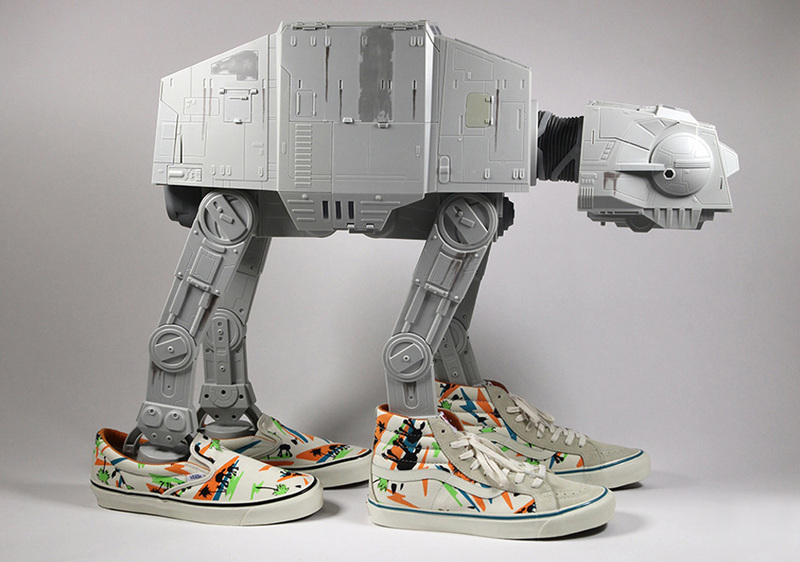 While it wasn’t the first time we’ve seen Star Wars-inspired sneakers, Vans certainly took the concept in some interesting new directions with a multi-part 2014 footwear capsule that saw several different Star Wars motifs combined with some of the brand’s classic patterns. 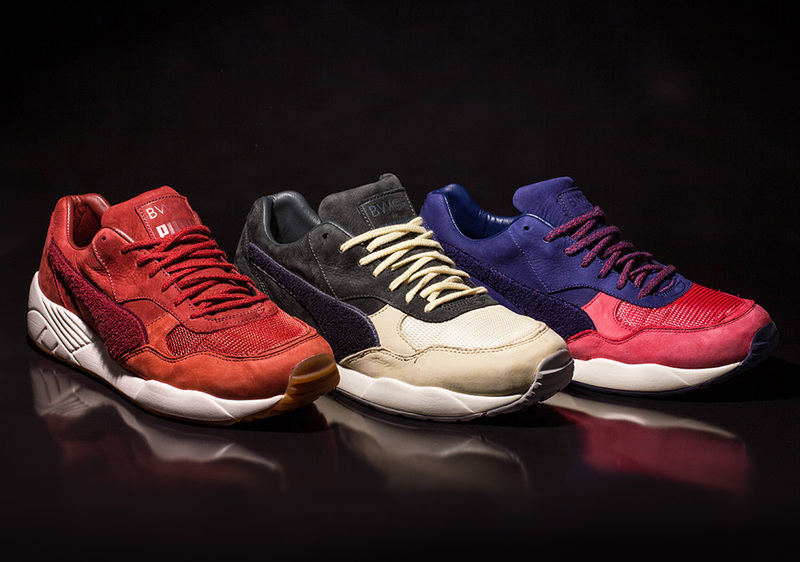 French label Brooklyn We Go Hard has built a nice ongoing partnership with Puma. After slipping in a banger before the end of 2013, they came back strong this year with a variety of new collaborative offerings. 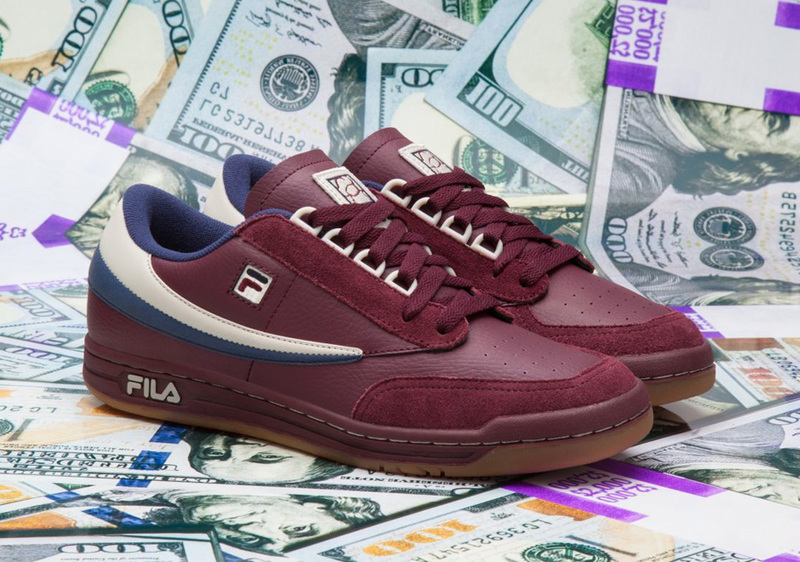 Detroit shop, Burn Rubber, embraced Fila’s street roots with their “Doughboy” colorway of the classic Tennis Low featuring burgundy uppers in a combination of leather and suede. 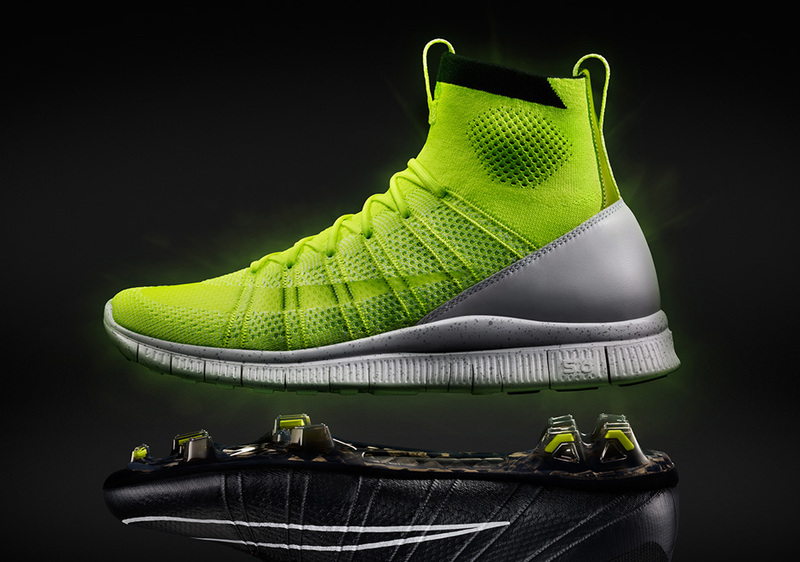 Nike made a big splash at the 2014 World Cup in Brazil thanks to some amazing new soccer cleat innovations. The Mercurial Superfly in particular was such a phenomenon that the heralded HTM design triumvirate decided to re-purpose the design as a Free-soled sneaker. 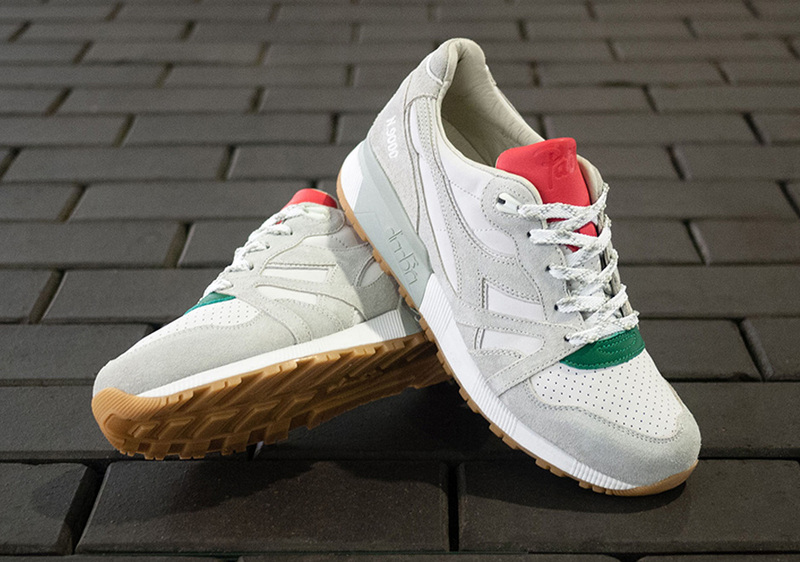 Also getting in on the Diadora resurgence was revered Amsterdam shop, Patta, who contributed three different premium colorways of the N.9000 model over the course of the year. 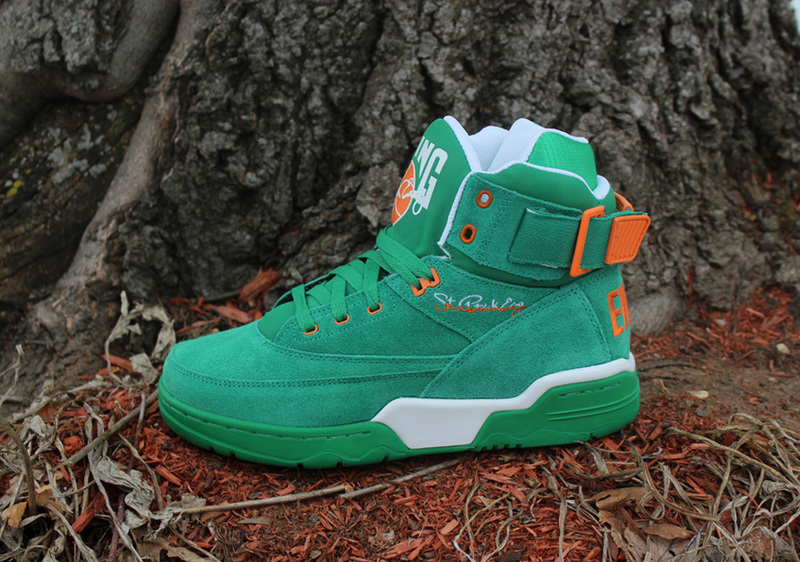 Ewing Athletics cleverly incorporated their namesake into the 2014 St. Patty’s Day celebration with a Irish-centric “St. 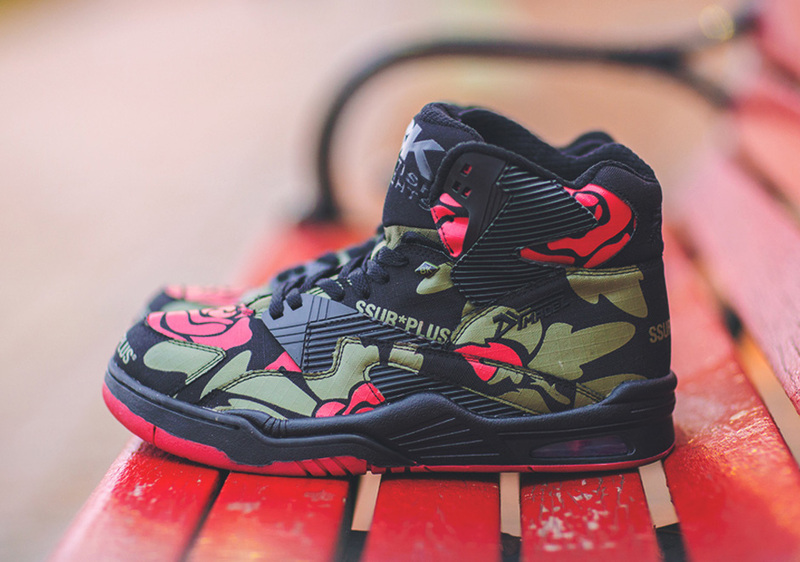 Patrick Ewing” edition of the beloved 33 Hi model. After all these years, somehow Converse just keeps figuring out new ways to reinterpret their timeless Chuck Taylor model. 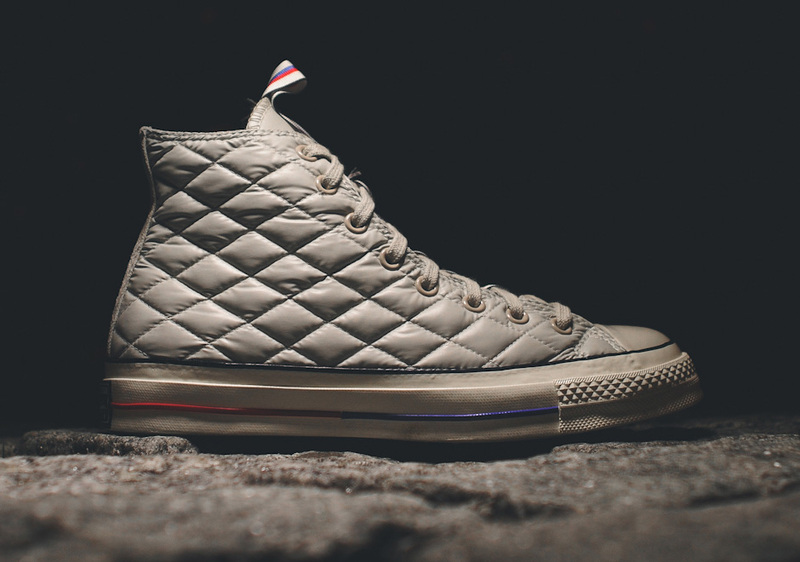 One of 2014’s best contributions was two quilted “Down Jacket” colorways featuring tonal uppers with red, white, and blue accents. 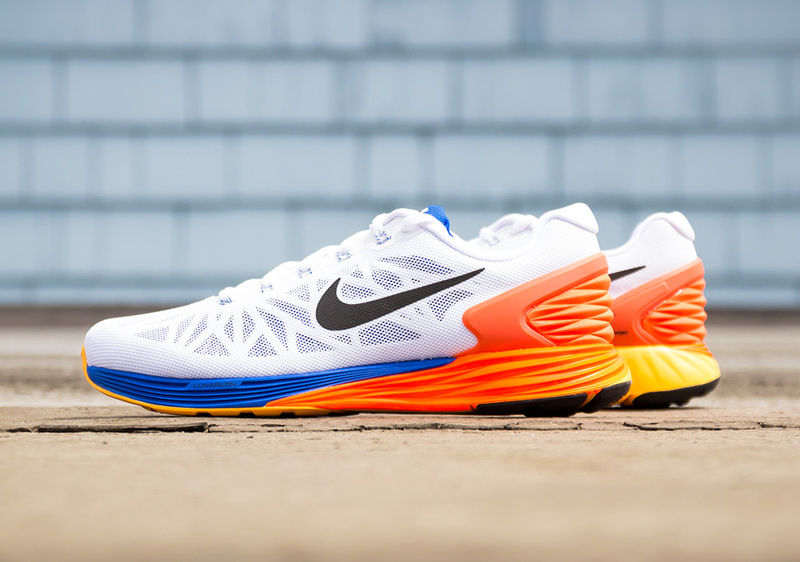 Nike’s Lunarglide series has developed a great reputation for running performance, but the sixth incarnation of the model brought the extra bonus of this headturning “Hyper Crimson” colorway featuring a beautifully executed multi-color midsole/heel design. 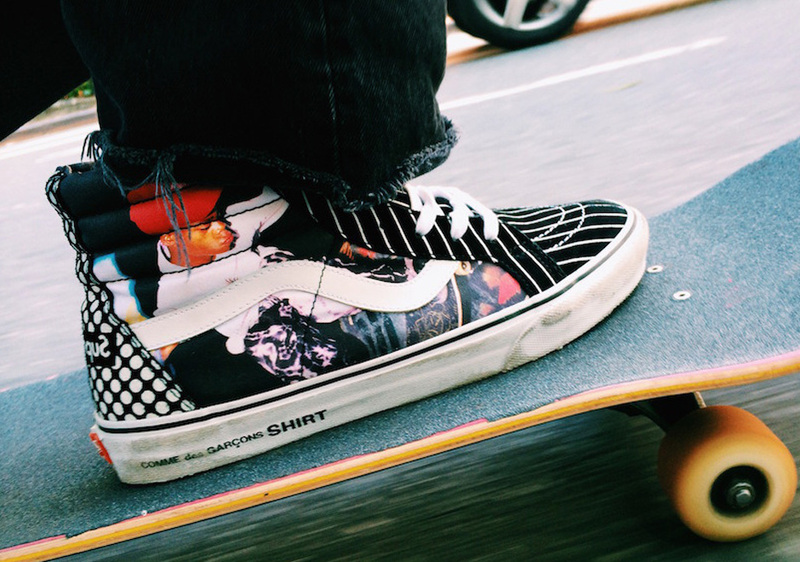 Supreme and Vans have been collaborating on footwear designs for a long time, but in recent years, they’ve also invited Comme des Garcons to join the fun. For their 2014 team-up, they also incorporated another element into the mix as they honored late NYC skater, Harold Hunter, with a Sk8-Hi and two colorways of the Era. Always looking to push their design boundaries, Concepts took an outside the box approach to their “Aran Sweater” edition of the Converse Pro Leather, constructing the uppers to look and feel like a cableknit wool sweater. 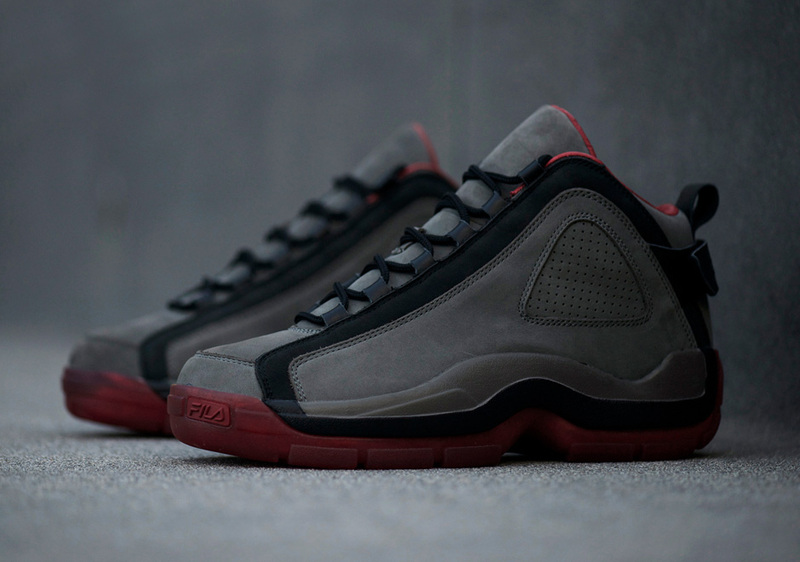 For their Fila collab, Cali retailer, BAIT, took Grant Hill’s first signature shoe to luxurious new places thanks to a clean premium nubuck makeover inspired by Hill’s post-basketball career. 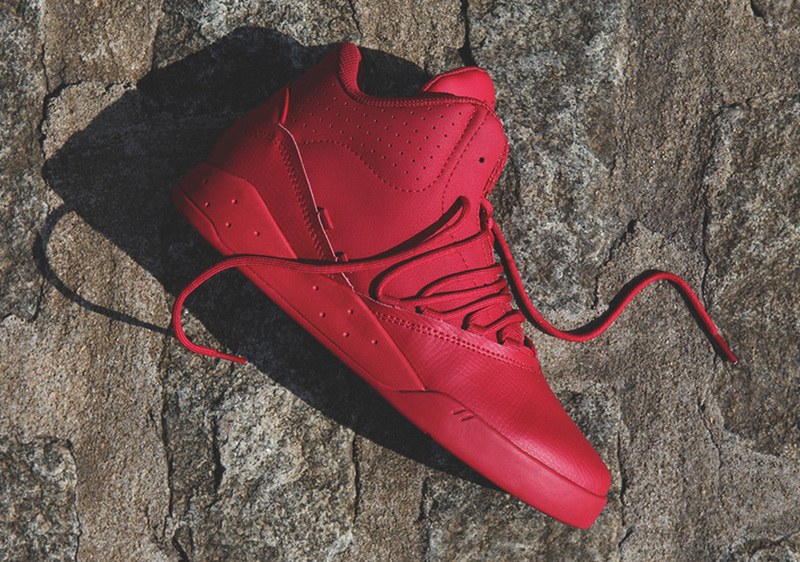 In 2014, Supra hooked up Stevie Williams with his own signature model, the Estaban, complete with a clean futuristic design and some appealing tonal colorways. 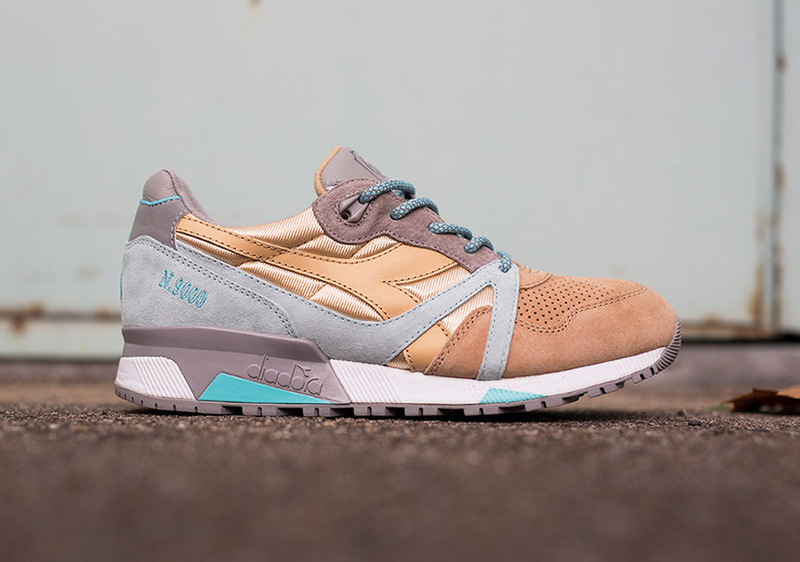 Spain’s 24 Kilates claimed the final Diadora N.9000 collab of the year with their 2-part “Sol y Sombra” pack featuring two colorways of the classic runner inspired by a popular alcoholic drink that takes its name from the concept of sun and shade. Streetwear pioneer SSUR doesn’t do too many sneaker collabs these days, but an exception was made for the relaunched British Knights brand and two ambitiously concocted colorways of the Control Hi. 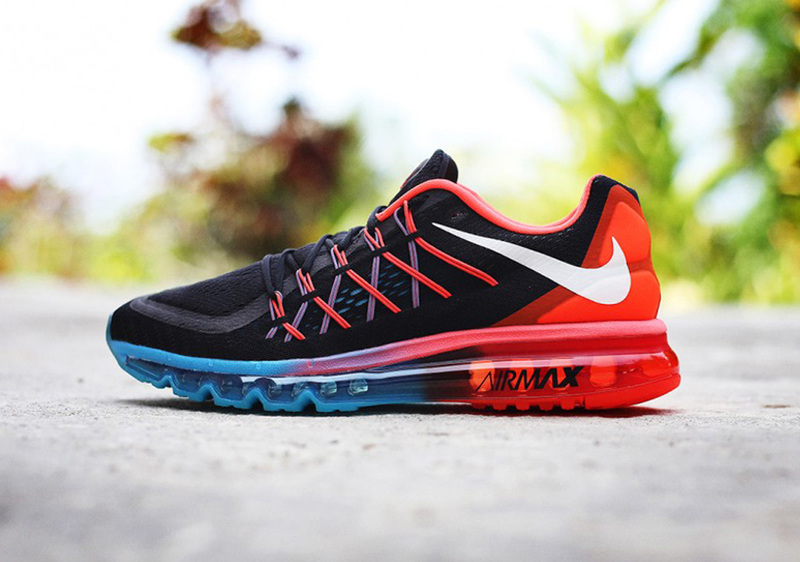 The yearly Air Max running shoe is still a force to be reckoned with on the performance end, but the 2015 version also provides one of the most street-friendly installments in quite a while thanks to a cool exposed Flywire pattern and an extra-chunky full-length Air bag.